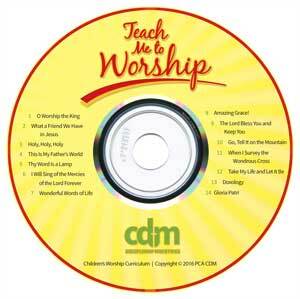 This CD contains worship songs referenced in the Teach Me to Worship curriculum. The CD is great to teach the kids the songs and accompany them each week when they sing.  Selections such as: "O Worship the King", "Holy, Holy, Holy", "Thy Word" and the "Doxology" are performed by a children's choir. For a complete list, click the link below. Note: This music CD was duplicated using a CD-R format. Some older CD players may not have the capability to play this particular format. We suggest you verify the playability of the disc in player ahead of time.